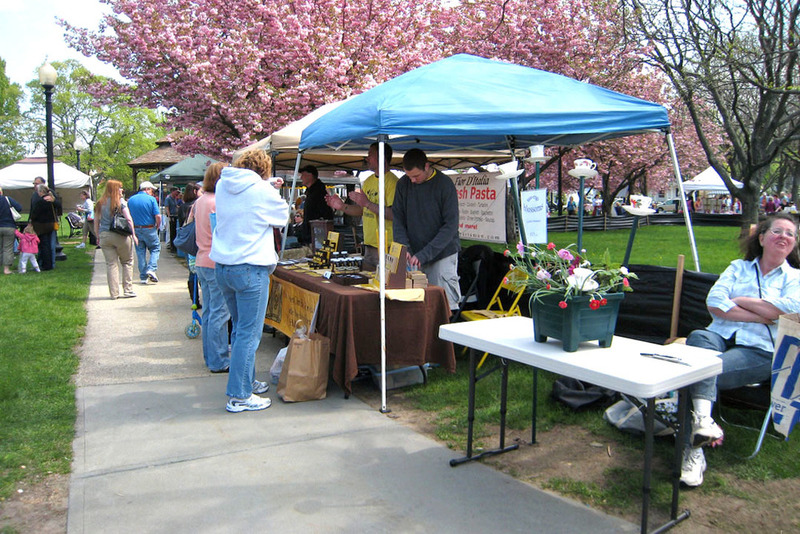 The Natick Farmers' Market was founded in 1996 by Natick Center Associates and is now an important part of the Natick Center Cultural District. 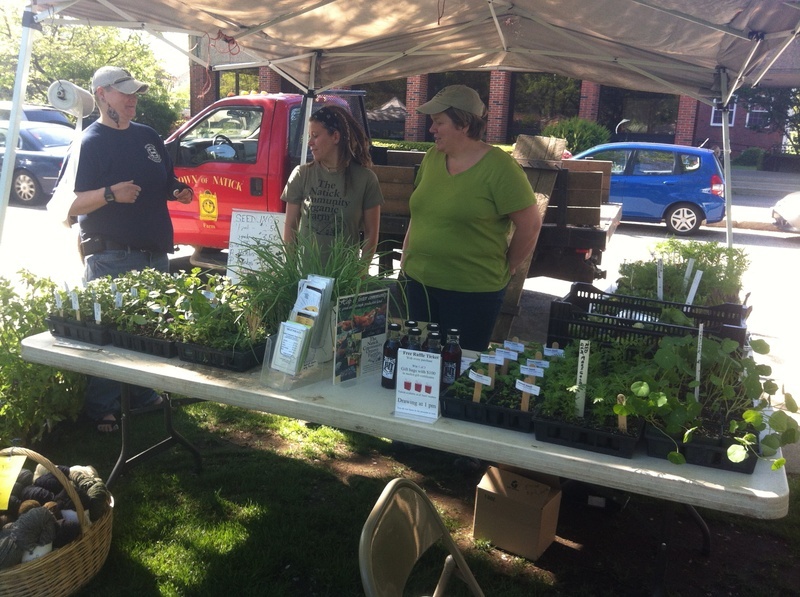 The mission of the market is to bring locally grown or made foods to the community as well as provide an opportunity for music, crafts and community gatherings to occur. 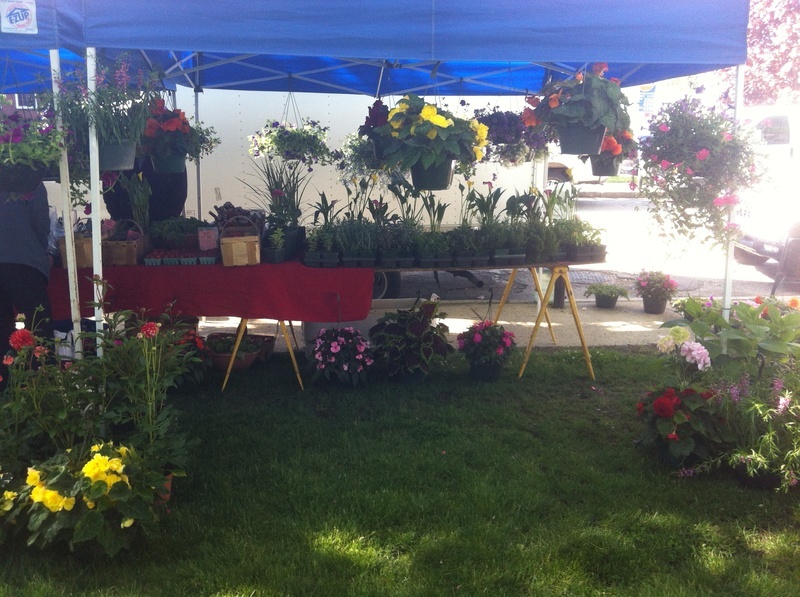 The market is located either on the Natick Common or at the Common Street Spirituality Center, just across the street from the southern side of the Common, making it a year round event in the heart of Natick.